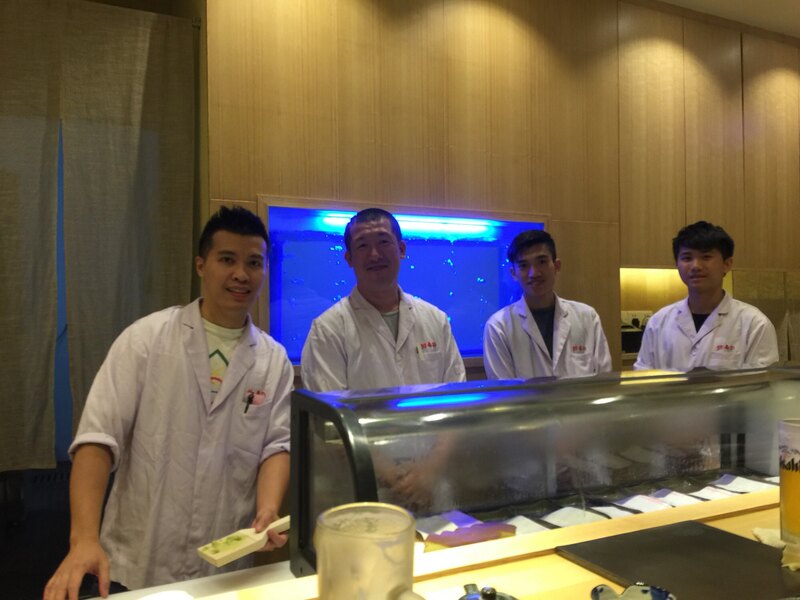 Tokyo Sushi Academy | Our directly managed restaurant “Makoto-sushi” in China renewal opened! Japanese restaurant “Guangzhou Makoto-sushi” in China has just renewal opened on July 20th! 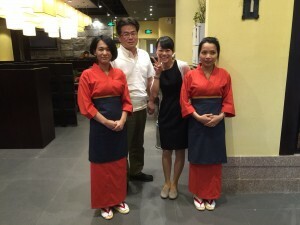 it has been popular among local Chinese people as well!